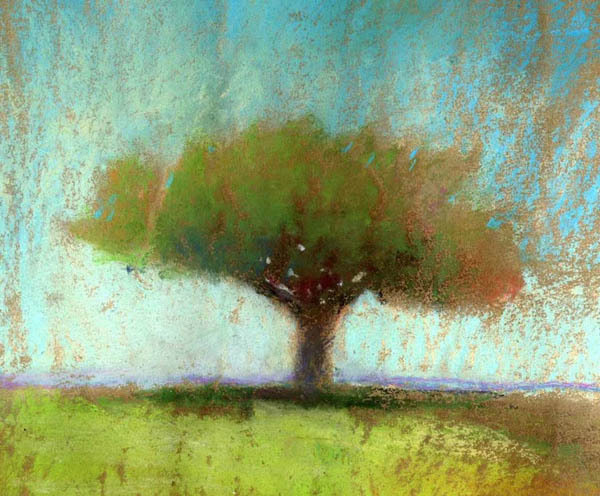 Tree Study 3.Pastel on paper. 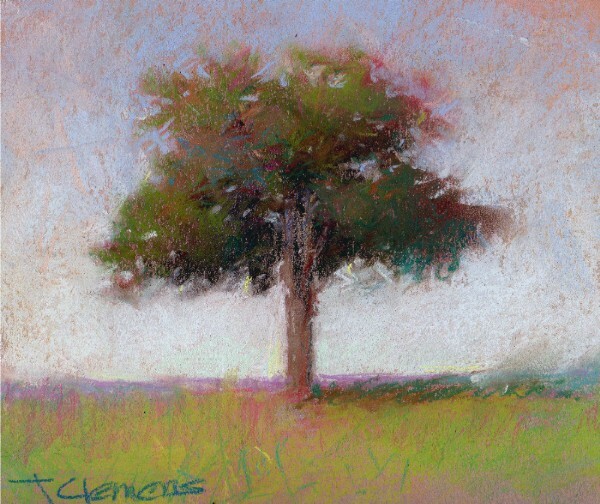 Approx 8" x 10"
Tree Study 2.Pastel on paper. Approx 8" x 10" A departure for me in style. From a reenactment weekend at Beaumont Ranch in Grandview, TX. 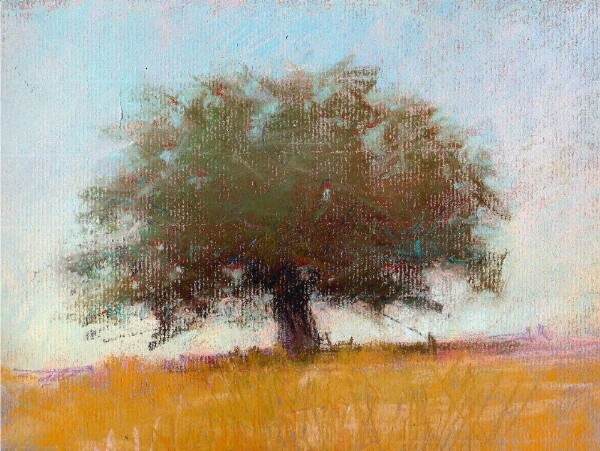 The trees are done in studio recalling some I've seen in my travels. 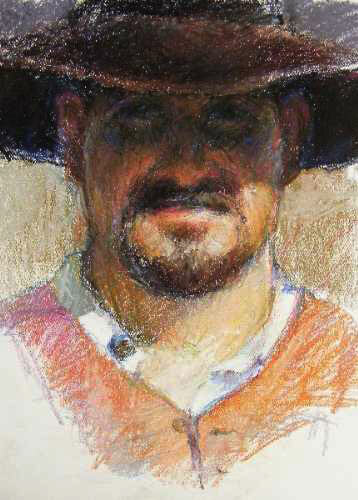 The figurative pastels are inspired by a Civil War reenactment in Grandview, TX.